To-go boxes are available. If you know you are going to purchase a to-go box. We encourage you to bring your own! 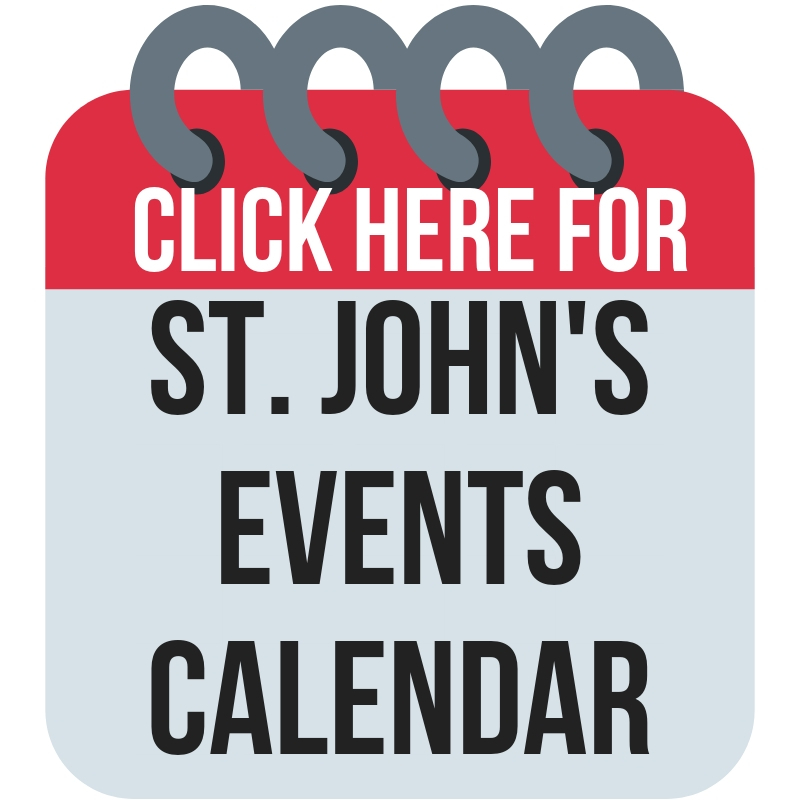 Help St. John as we strive to be more environmentally friendly! We welcome you to join us for our weekly Wednesday Night Rewind service following Wednesday Night Supper. Fill your belly, join in fellowship and nourish your faith on Wednesday nights at St. John. 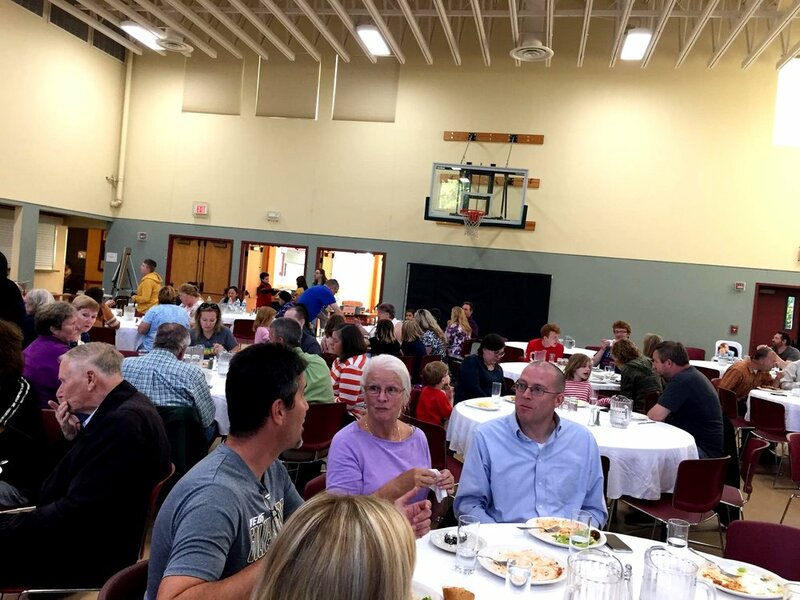 For many years, we have been blessed by the volunteers and staff who have made up the Wednesday Night Supper crew. 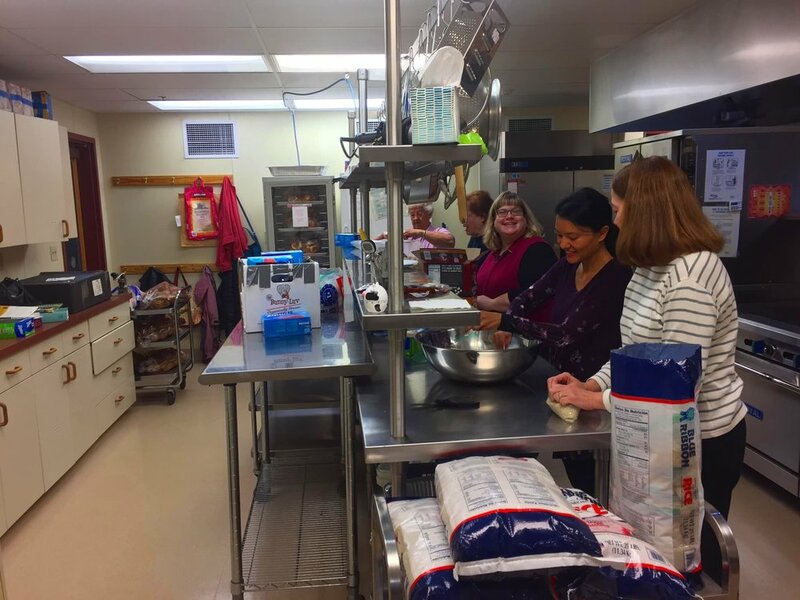 This ministry has grown from 20-30 people to about 250 people fed each week throughout the school year. Click HERE for how you can volunteer to help!